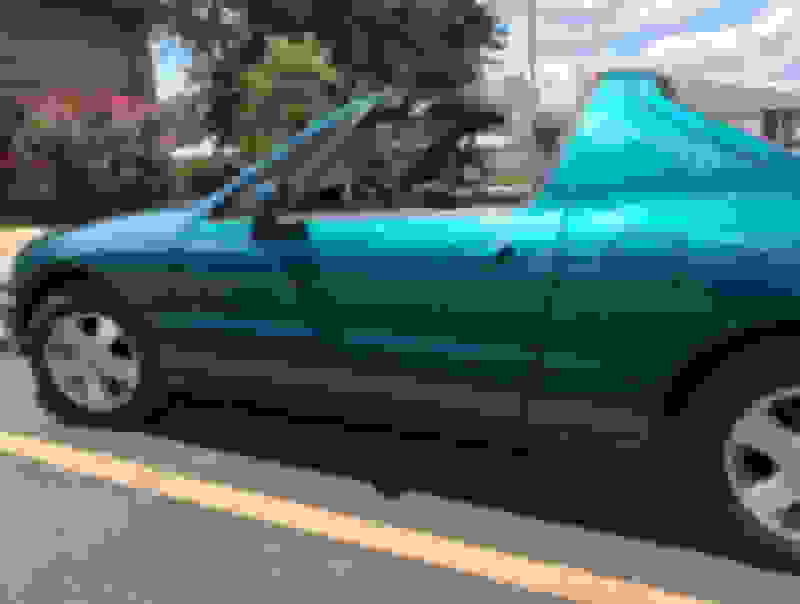 I recently found a 1995 Honda Del Sol and am in love with the newbie(RIP 1997 Del Sol ). I have had a few strange kinks come up mechanically and electric but am excited to learn how to be more independent in my vehicle maintenance! So far I can check oil and change tires lol. I am super excited to learn more about fixing my car on my own and hopefully saving some money at the shop while having fun tinkering with the new toy!